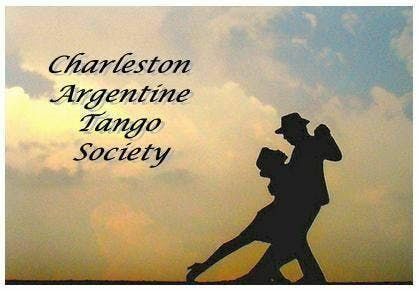 If you wish to pay by check, make checks payable to Ballroom Dance Charleston and mail to Marie-France Fauvelle at 739 Lake Francis Drive, Charleston, SC 29412.VENUES:Note: All activities will be at Ballroom Dance Charleston (BDC) except Tango on the Beach.Ballroom Dance Charleston (BDC):2408 Ashley River Road, Charleston, SC 29414Tango on the Beach:On ocean side of The Tides, 1 Center Street, Folly Beach, SC 29439Parking on street or next door at Folly Pier. 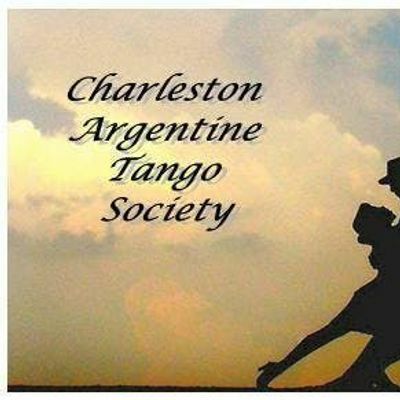 Bring refreshments, chair or blanket and sweater or light jacket.Note Folly Beach Regulations: NO alcohol on beach, NO glass containers on beach.INSTRUCTORS WILL BE AVAILABLE FOR PRIVATE LESSONS:Diego Santana: (786) 355-0882, ZGllZ29zYW50YW5hNzU3IHwgZ21haWwgISBjb21DbGludA== Rauscher: (404) 931-2455Shelley Brooks: (770) 842-0010Harby Gonzalez: (803) 960-5135VENDORS:Diego Santana will bring his great collection of shoes! FOR INFORMATION:Call or text Marie-France Fauvelle at (843) 709-0716 or Zenaida Broom at (803) 530-2774.